We follow our own rules when it comes to hair care routine and from time to time we adopt a new beauty advice from a girlfriend. But there are a few beauty secrets that apply to all of us, regardless of our style, personality, or hair type. Use them to make your life easier. Have you exaggerated with the curlers? No problem. Just spray a little eau de toilette/perfume on a small towel and gently pat your hair. The alcohol from the eau de toilette will “undo” the loops and you’ll get a very natural look. 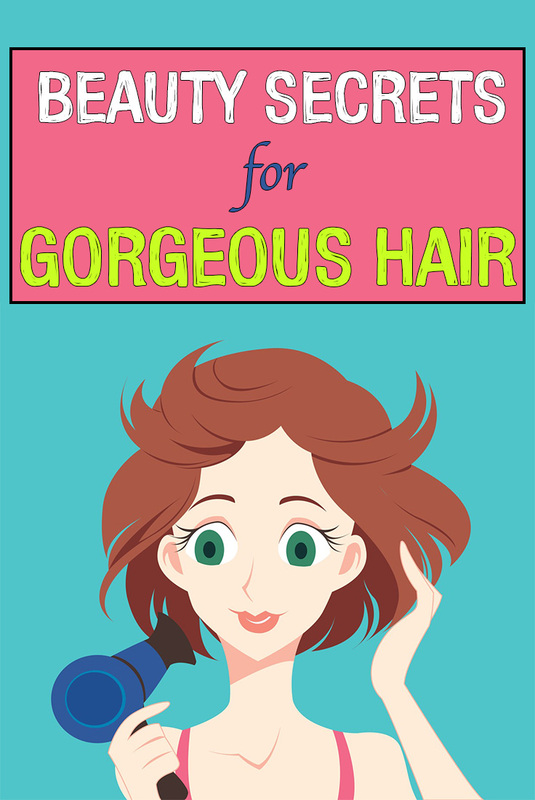 Experts recommend to dry your hair inward and then outward, to stretch messy and unwanted loops. Here’s an unbeatable trick: after every wash, rinse your hair with carbonated mineral water. It will be shinier and full of vitality. 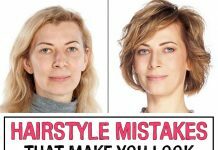 Always choose a hairstyle that suits your physiognomy. With the right hairstyle you can highlight certain features or you can correct small defects. For example, if your eyes are too far apart, long bangs, over the eyebrows line, will balance the face. And if you have a big nose, you should “mask” it with a hairstyle with more volume. If you wake up in the morning with fizzy hair, change your sheets. Seriously. Pillowcases made from satin or silk have an electrostatic effect on your hair. Instead, choose cotton sheets. They are cheaper and environmentally friendly. If you want your hair to grow faster, you have to massage the scalp every night, before bedtime, to accelerate blood circulation. You know very well how horrible your hair looks after a night of partying, when you sweat, smoke, drink and touch your hair with dirty hands, hundreds of times. To get your hair rid of “hangover” dissolve an aspirin in water and spray the solution on the hair. Salicylic acid will remove excess sebum and it also gives the hair shine and volume. 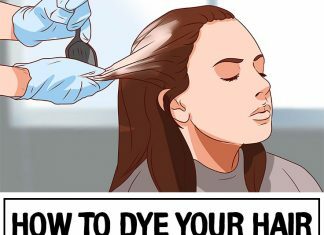 After you’ve dyed your hair, rinse it with cold water to close the cuticles and to better secure the color. The effect is astounding, especially for darker colors. Do not leave the house with wet hair without knowing how many degrees are outside. 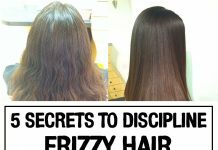 If the temperature is below zero, you have every chance for your hair to freeze and break. Conversely, if the weather is hot, your wet hair will dehydrate, dry and break … again. 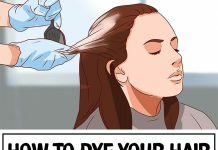 If you have oily hair and no time to wash it, soak a cotton pad in Hamamelis water (find it at any store with natural products) and blot the hair root. It has astringent properties and quickly absorbs the excess sebum.